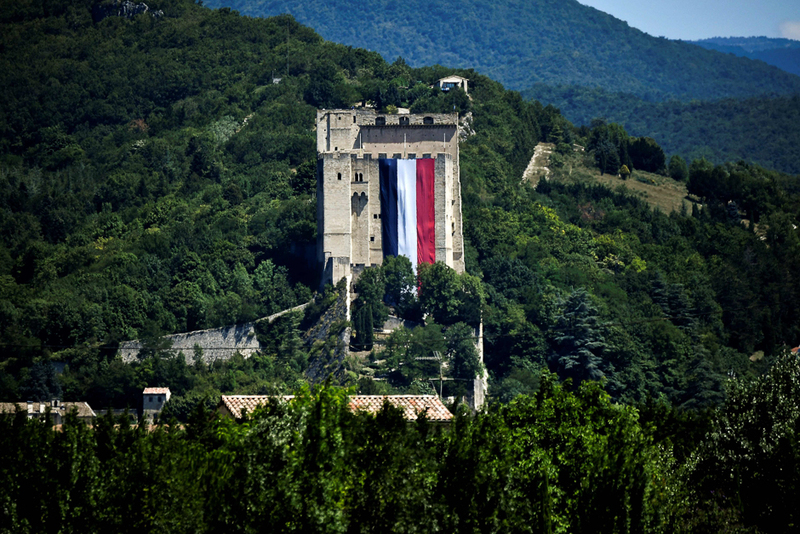 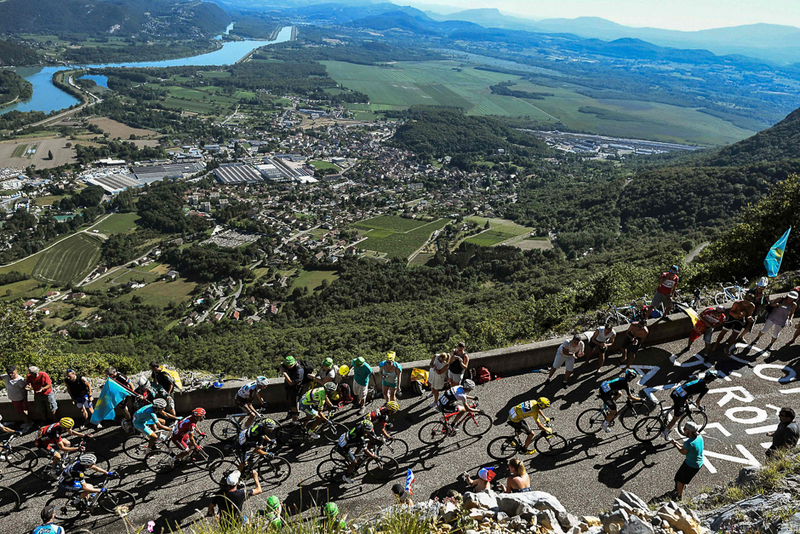 The Tour de France is an annual bicycle race held in France. 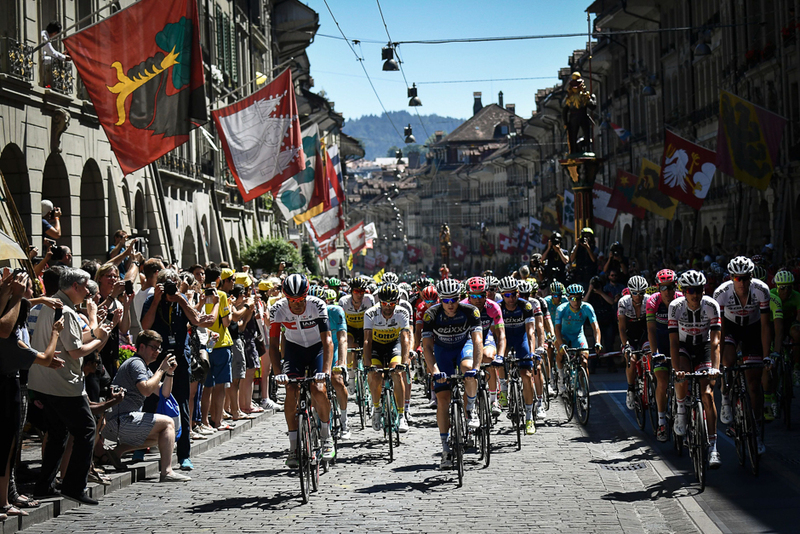 The race was first held in the 1900’s after which it continued to gain prominence and popularity and is now recognised across the globe as one of the most prestigious sporting events. 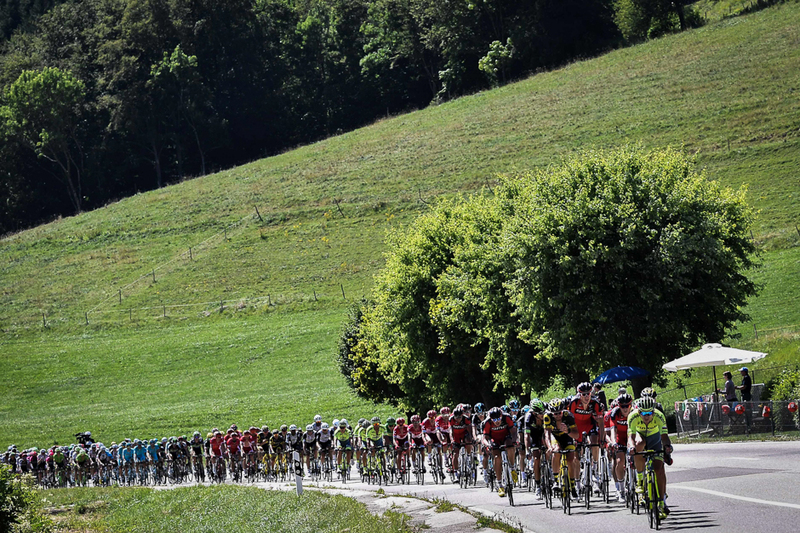 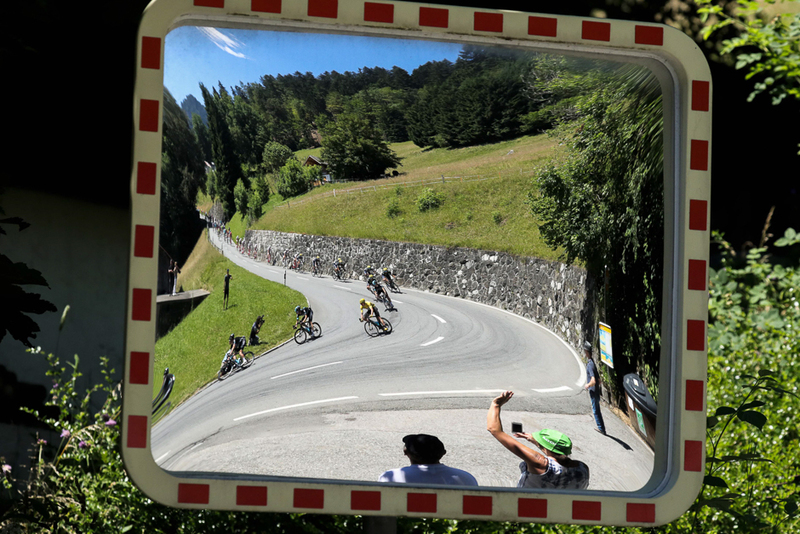 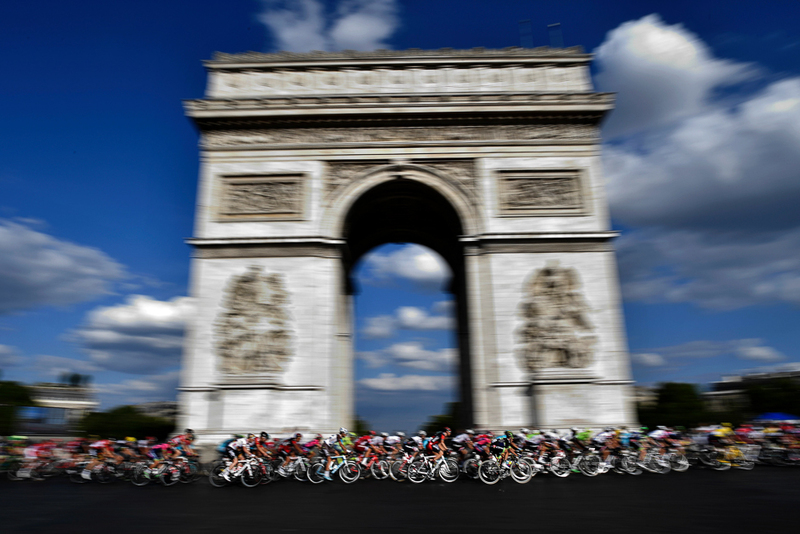 The route for the 103rd edition of the most prestigious bike race takes riders in a counterclockwise direction around France, from the northwest coast, down to the Pyrenees, over to the Alps, and up to Paris. 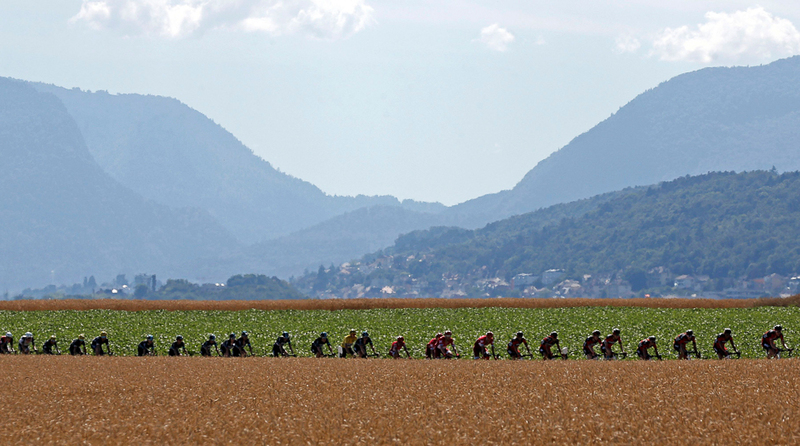 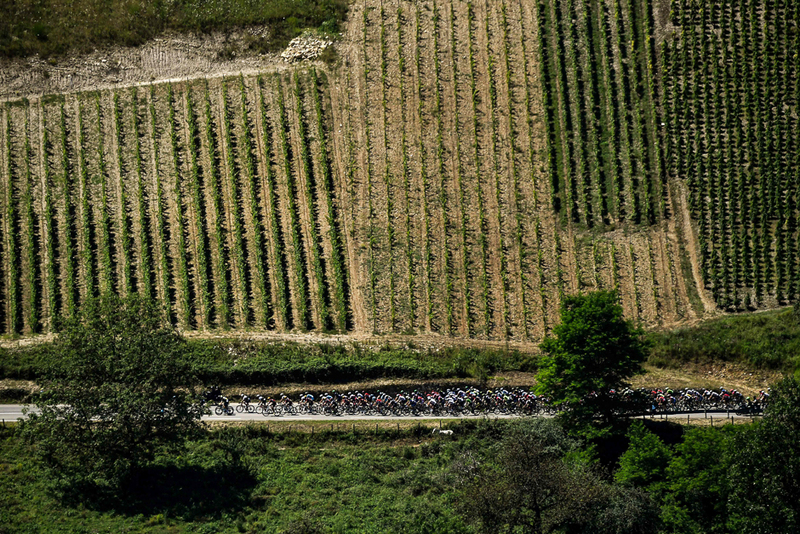 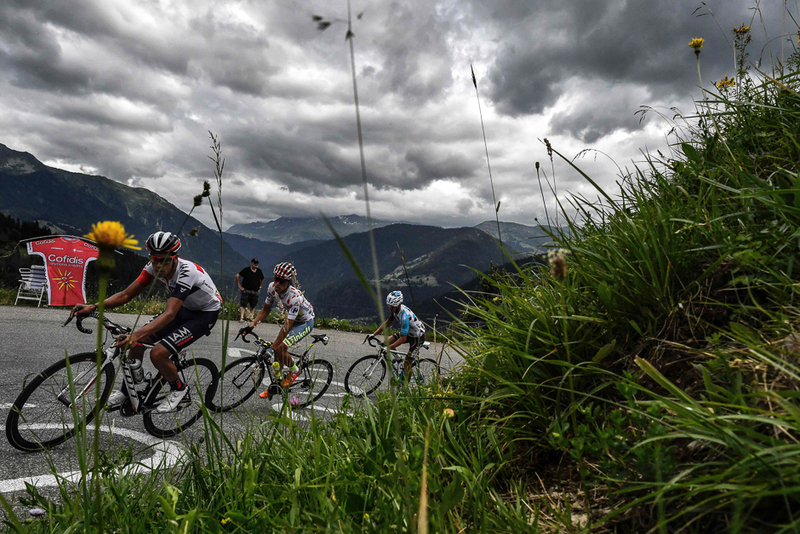 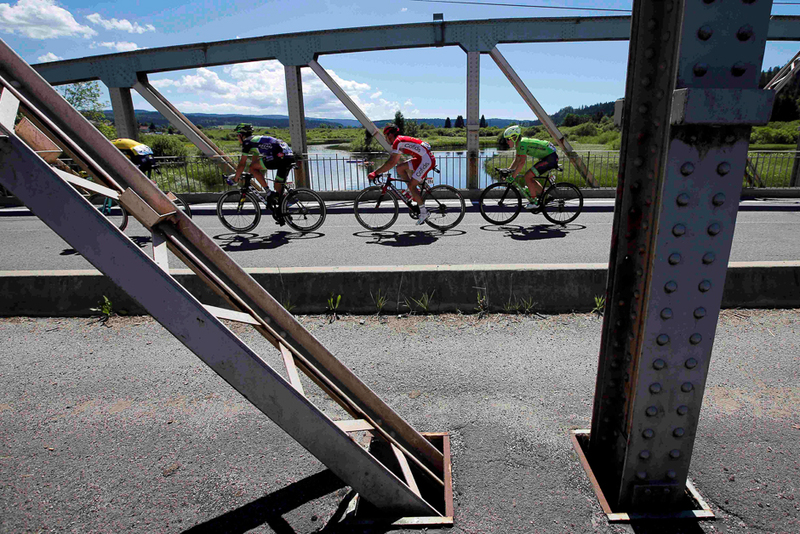 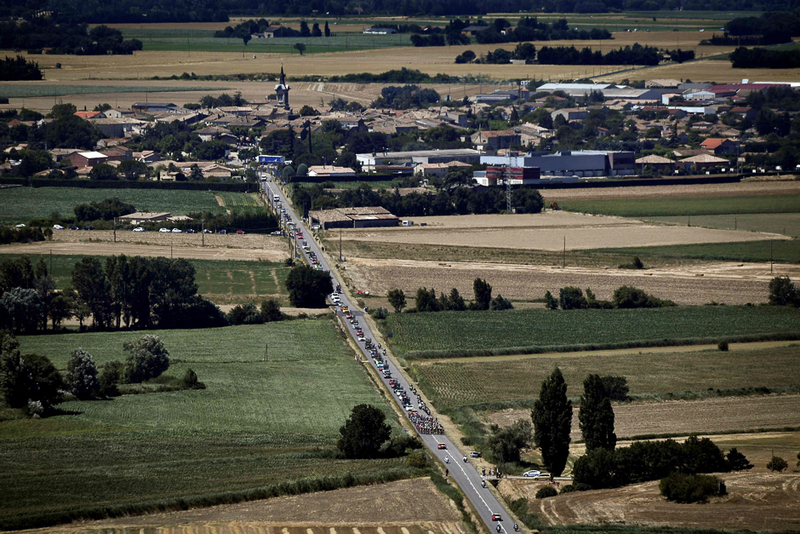 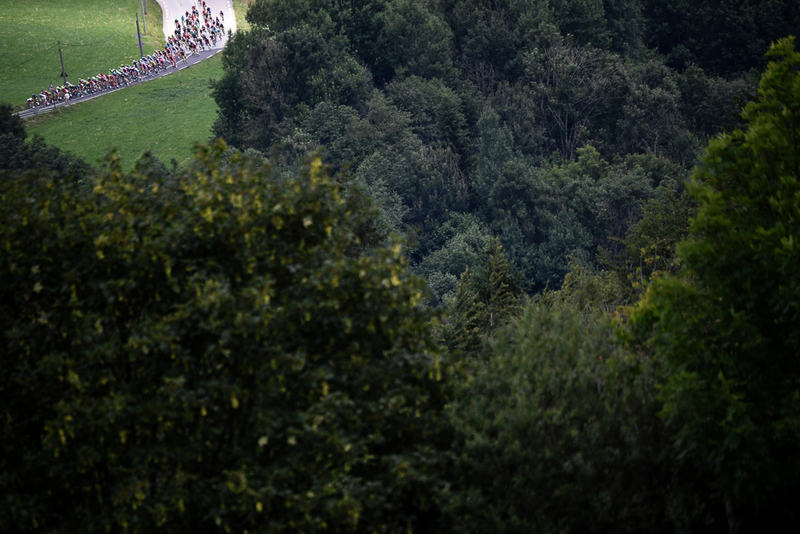 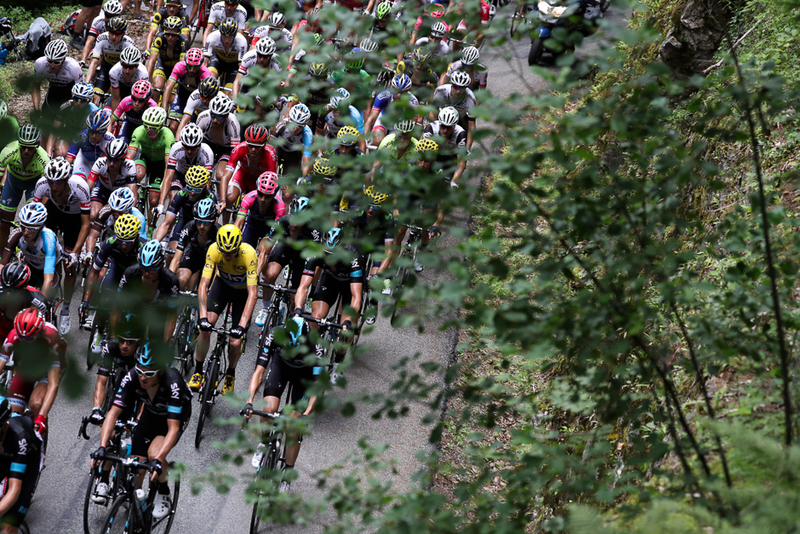 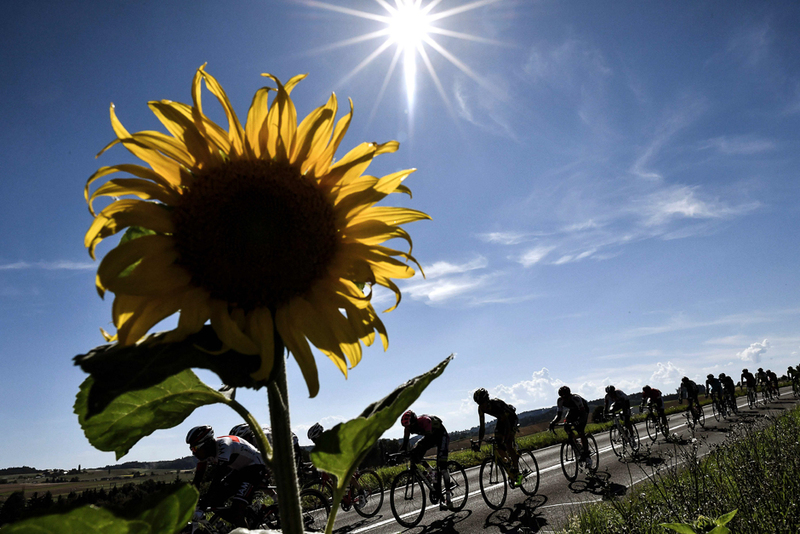 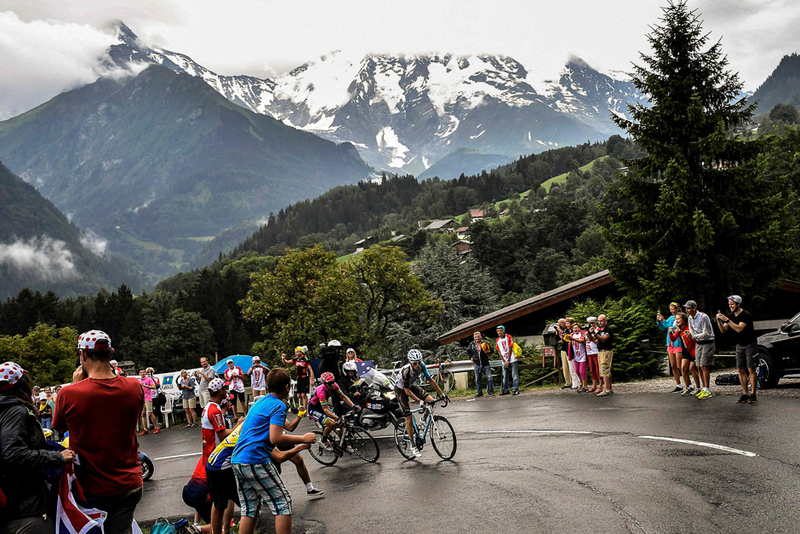 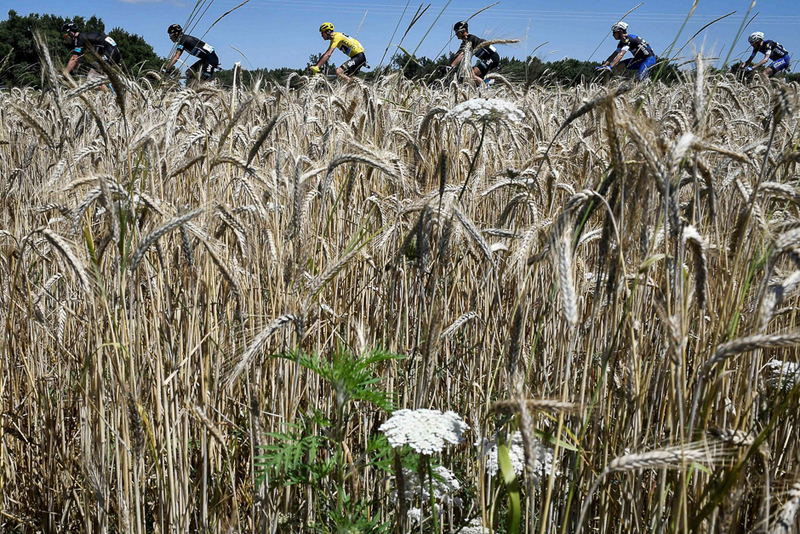 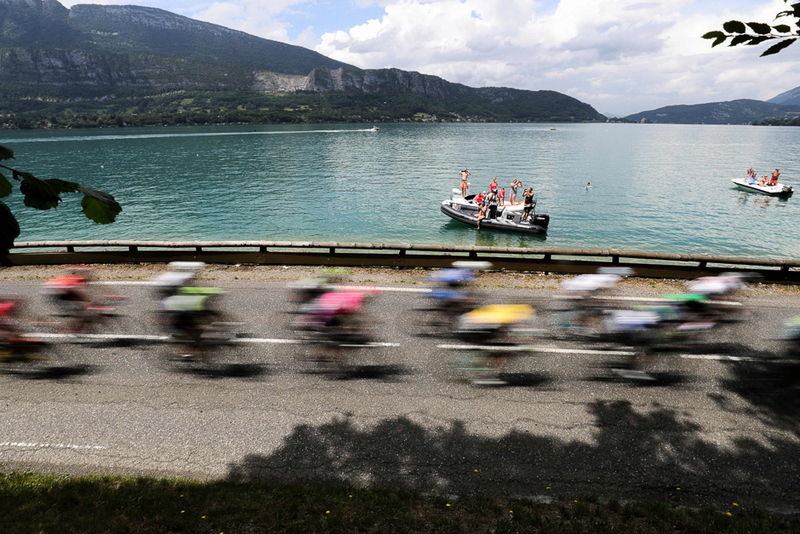 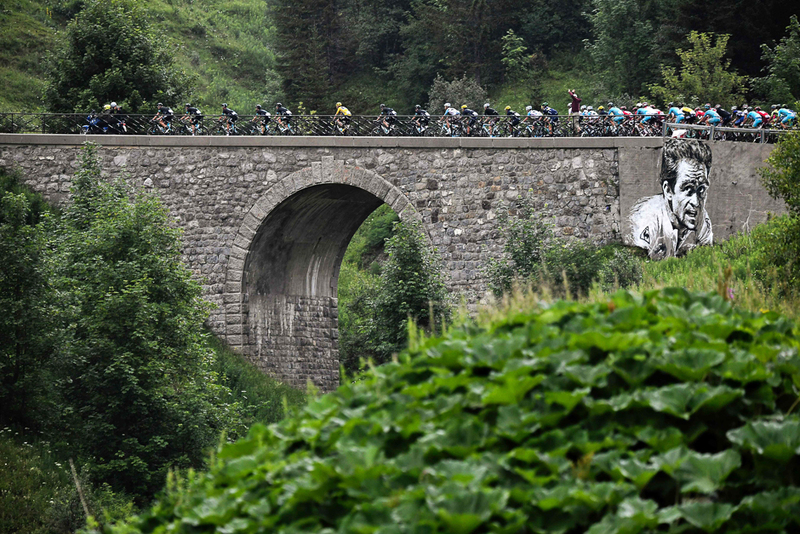 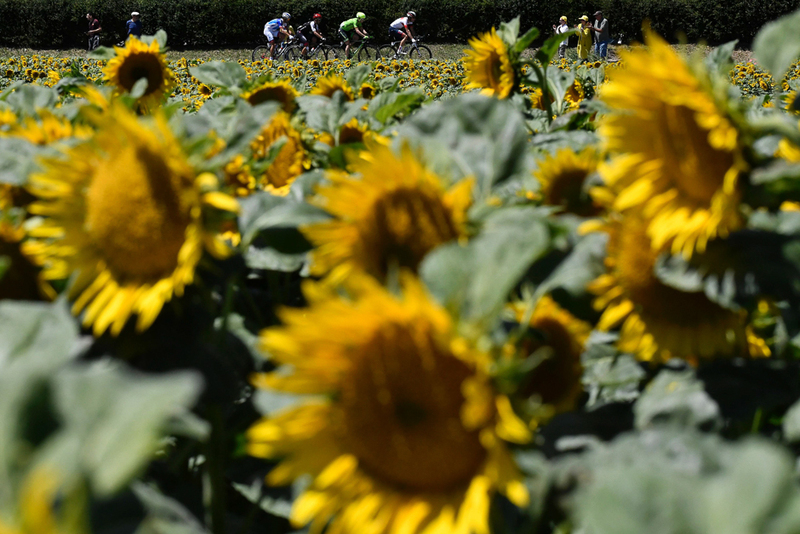 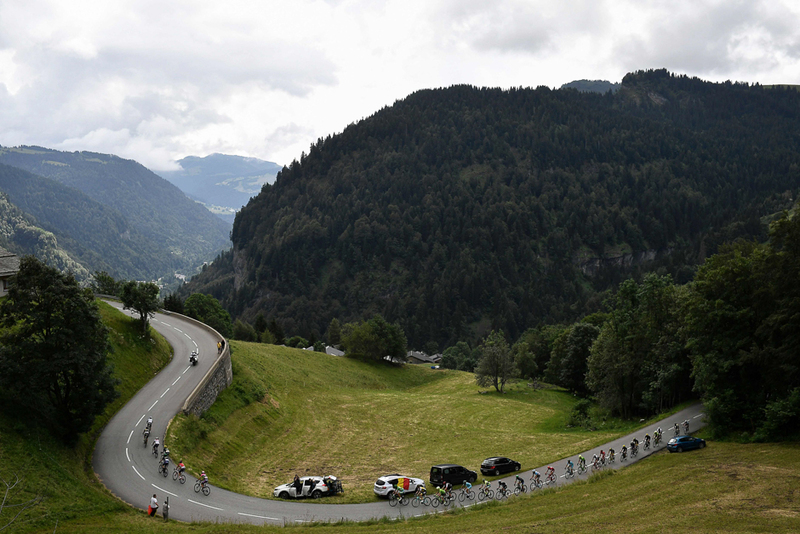 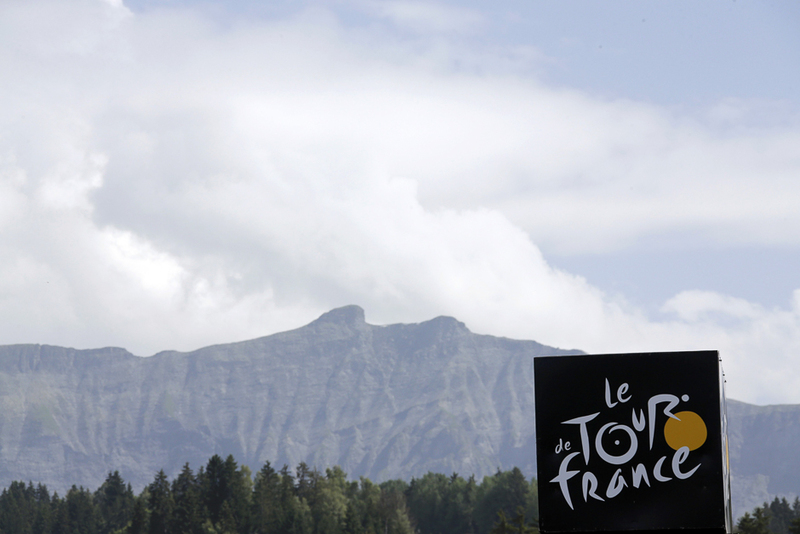 Here we look at 21 of the best pictures from the multiple stages of the Tour de France.